Healthy benefits of Snow Caps! Earlier today I had a date with my fellow blogger friends and in our conversation, we started discussing about age. I opened up how turning 30 is somehow making me nervous, because I felt like I’ve been in my 20s for so long that it might feel different somehow? I think my main concern was more on the health side of things. In the end, we concluded that age is just a number. It’s how you live your life that will define it. Given that I’m not getting any younger, I actually want to set health goals for myself and on the top of my list is to drink more vitamins and keep it in my routine. I used to neglect this part, but it really does play a big role! 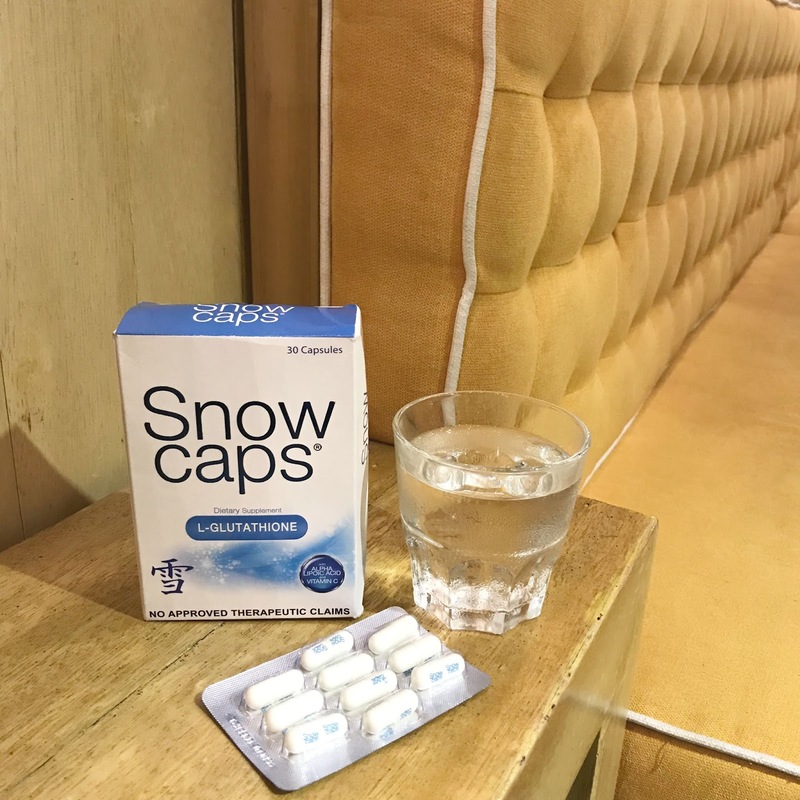 Even before this post, I’ve been talking about Snow Caps on my blog for years now and it’s something that you should consider adding to your everyday. I know the initial reaction when they hear this brand is that it’s for whitening, but it’s actually so much more than that! :) Even if you’re super fair, you can also drink this. It’s not just about being white, but for your overall good health! I’m sure you’re wondering why am I blogging or even taking this when I’m already white? Well, let me share with you the healthy-side of Snow Caps! Did you know that your body produces glutathione and acts as antioxidant for us? But it sadly gets depleted when you experience stress, aging, periods of illness, unhealthy diet and more. This is the reason why there are supplements to help boost this. :) If we’re always busy with our skincare routine to help achieve that youthful glow on the outside, think of glutathione as beauty working from within! It helps detoxify, so it’s important to have a good level of it in our body. Snow Caps has many benefits and L-Glutathione is one of them. When purchasing any Gluta related products, it’s always best to pick out one that has L-Glutathione a.k.a. Reduced Glutathione because your body will readily absorb them and boost glutathione levels, unlike other supplements that use only “glutathione”. It also comes with Alpha Lipoic Acid and Vitamin C! 1. Protects the liver – when your glutathione levels are high, the workload on your liver isn’t that much. Hence, gives it the chance to repair itself and reduce any inflammation. 2. Cleanses the body – it being an antioxidant helps detoxify cells from toxins in the environment and can even reduce the effects of stress. 3. Improves quality of sleep – high levels of gluta in your body can help in falling asleep easier at night. 4. Mental health & protecting the brain– gluta plays a key role in brain detox. It helps combat oxidative stress (imbalance between the production of free radicals and ability of the body to detoxify their harmful effects) and can help protect the brain from diseases, like Alzheimer, Parkinson and Huntington. 5. Healthy skin & anti-aging – as we age, our body makes less gluta, so replenishing or taking glutathione supplements can help fight the signs of aging. It also helps clear the skin and make it fairer. Other benefits: increases energy, improves mental focus, speeds up metabolism, and prevents fatigue. Personally for a mom like me, it’s crucial for me to improve on my sleep because I want to be able to care for my kids better and take care of my health. Unfortunately, sometimes I struggle with this. Without proper sleep, it can take a toll on my body and I can be prone to getting sick. Something we mommas cannot afford! No matter how busy we are, we should always value sleep! 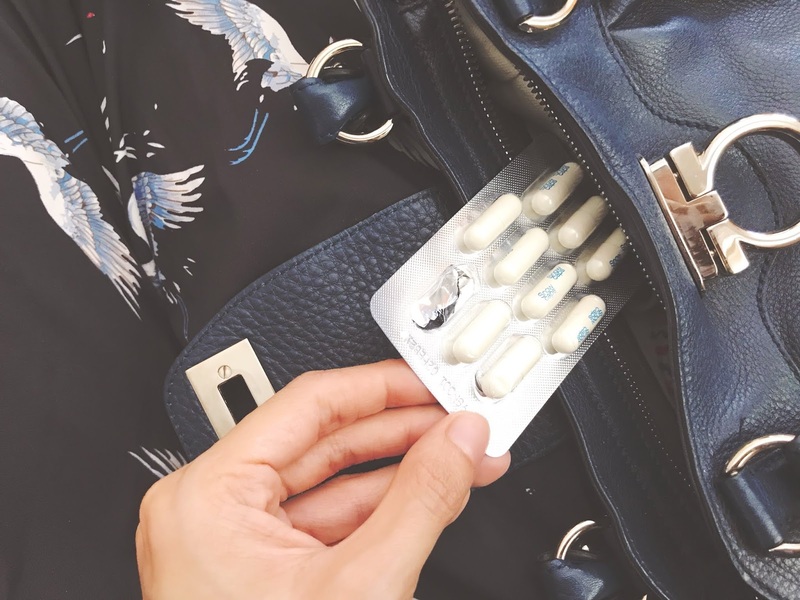 Recommended to take (1) capsule a day and during daytime because glutathione levels are lowest and oxidative stress is highest! 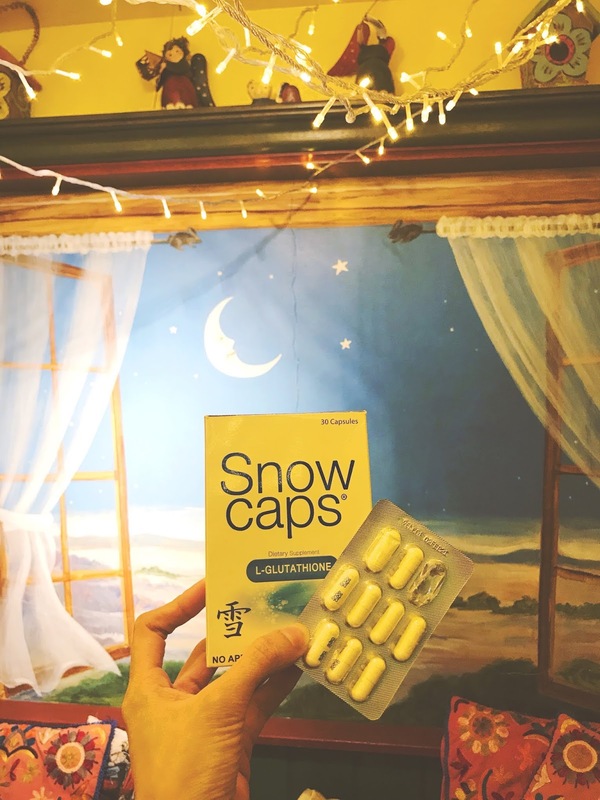 Each Snow Caps Premium 500mg Glutathione capsule contains 500mg of premium L-Glutathione plus Alpha Lipolic Acid (100mg) and Vit C(100mg) which helps boost the body’s natural ability to synthesize glutathione. FDA approved FR# 64597. SnowCaps whitening process works in the metabolism of Melanin by reversing the dark melanin pigments into light pigments and reduces melanocytes, which produces melanin. By taking one capsule regularly, you’ll surely get fast positive results in less than 6 weeks!